Unravel an ancient mystery and search for an ancient treasure on England's fog-shrouded coastline, famed for its legends of smugglers, pirates and ghosts. 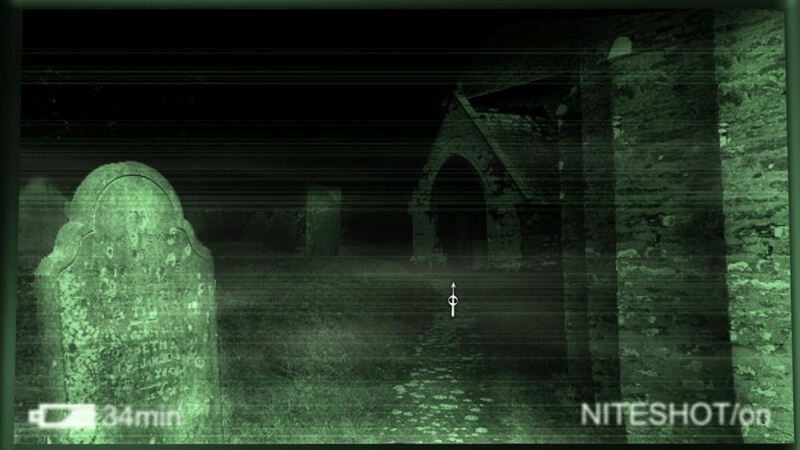 Join ghost-hunters Nigel Danvers and Lucy Reubans as they investigate a tale of horror and haunting. 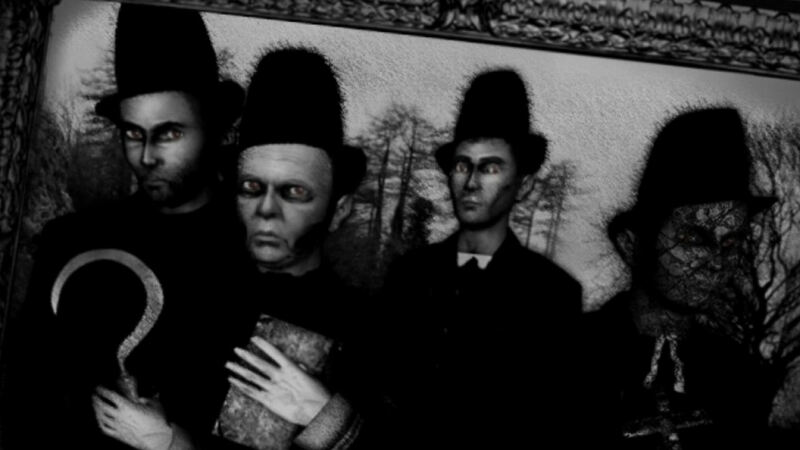 Wielding the tools of the modern-day ghost-hunter in a cinematic, richly detailed interactive world of wind-swept coastlines and crumbling crypts, you will be captivated, taunted and teased by mind-bending puzzles and interactions with the town 'locals'. 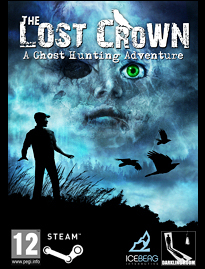 View the Official Gameplay Trailer: See a few scenes from the game, and experience a little of The Lost Crown's supernatural atmosphere. 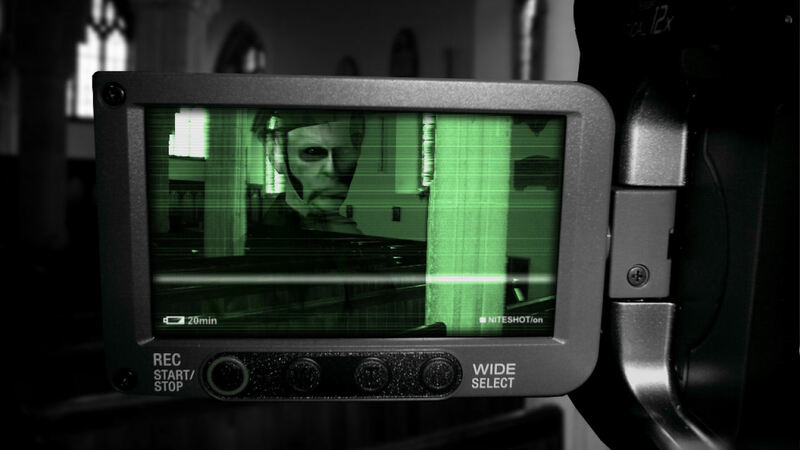 Please note, the trailer contains a scene some would-be ghost-hunters may find disturbing. "Travel to a fog shrouded, almost forgotten town...to aid a reluctant hero....uncover stories of a long fabled Crown...there are those that will help, while others mean harm...whether alive or dead...for The Lost Crown was destined for only one head..."
Nigel Danvers: “The figures...nothing but shadows...they won't let me go back”. Two shadowy agents, Mr.Hare and Mr.Crow, have pursued Nigel across ol' London Town, to retrieve 'top secret documents' stolen that very afternoon. 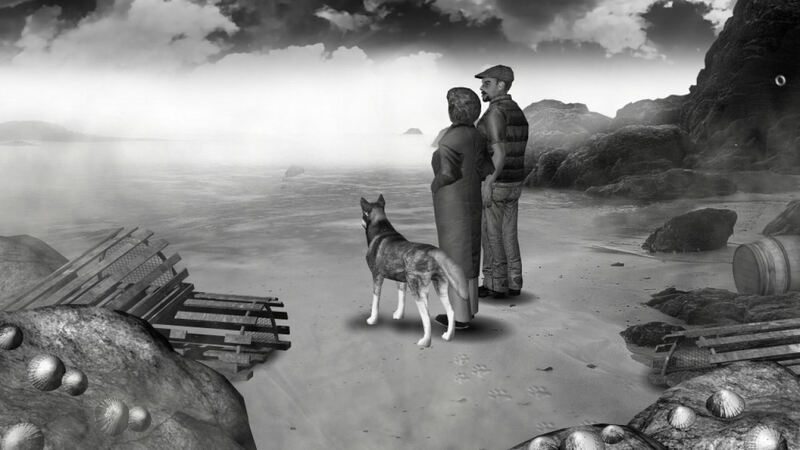 Escaping to the lonely seaside town of Saxton, on England’s east coast, Nigel hopes to hide from his pursuers, as well as his own guilt. 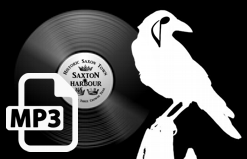 Saxton is no ordinary harbour town; it seems to echo with past events, legends and characters. Fascinated, and inspired, by local tales of lost treasure, Nigel makes it his mission to locate Anglia’s last Anglo-Saxon Crown, hidden in the ancient landscape, which surrounds the town. 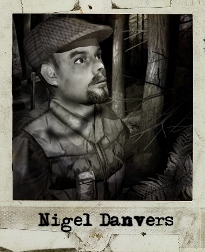 From the misty Fen Land, to the dark avenues of The Carrion Wood, Nigel will leave no stone unturned in his quest to find The Lost Crown. 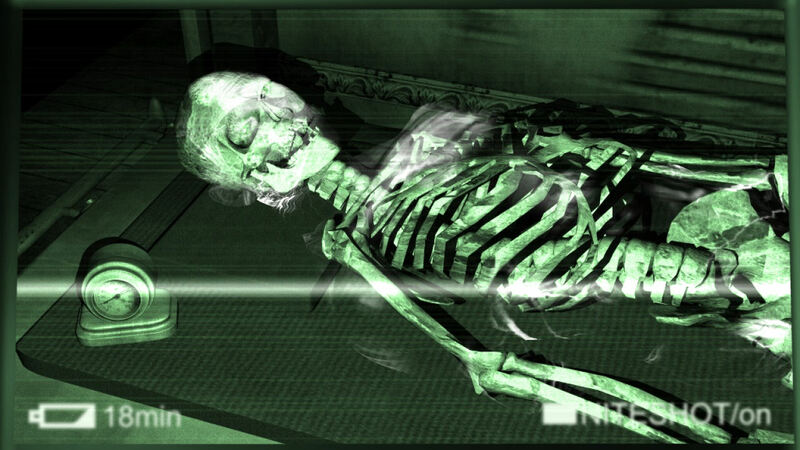 Lucy is a 26-yerar-old psychology student, who lives in Saxton during breaks from university. It is in town that Lucy meets Nigel Danvers; the pair instantly get off on the wrong foot. Nigel’s playful, spooky, nature eventually wins Lucy over, and the two set out to solve crimes and mysteries using their very different methods. 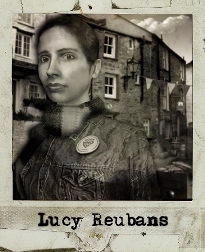 Nigel believes in ghosts and supernatural activity, whereas Lucy puts her faith in science, explanation and logic. 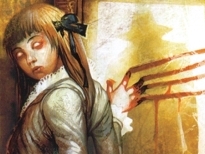 Beneath her outward, jovial, existence Lucy feels damaged by an event in her past. Her adventures with Nigel will bring that secret to the surface. The world seen in The Lost Crown really exists! Explore the game-world to discover Saxton's real-life locations, and perhaps even find the treasure yourself! Re-trace Nigel Danver's footsteps across the landscape, and wander The Carrion Wood, Ulcombe Crypts and haunted landscape. Explore. Making of The Lost Crown. 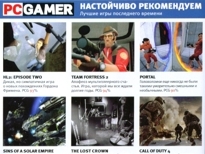 PC GAMER 85% : A bumper two months for The Lost Crown in PC Gamer in Russia. A fantastic score in the May issue, as well as a the official Akella Poster (one of the best ever! 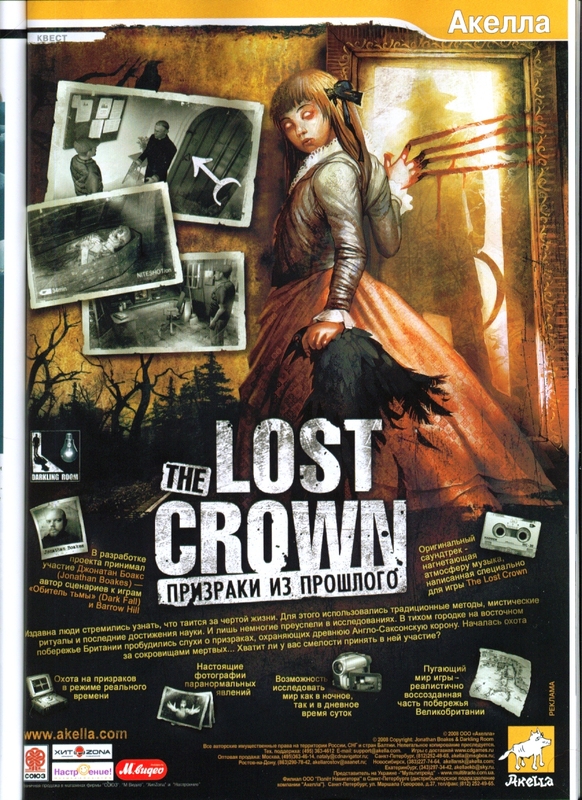 ), followed by a full interview with the author of The Lost Crown in the June issue. 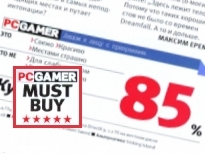 Both magazines feature The Lost Crown alongside Portal, Call of Duty 4 and Half Life 2 in the 'recommended' section! 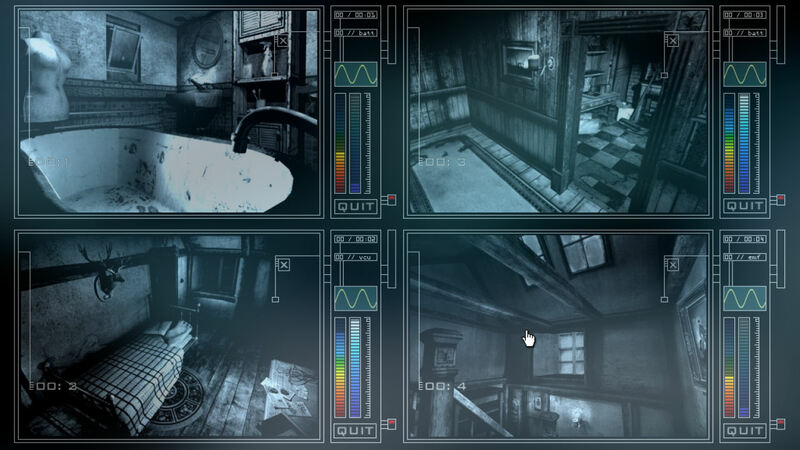 Download the official walkthrough for The Lost Crown, safely and securely from Darkling Room. 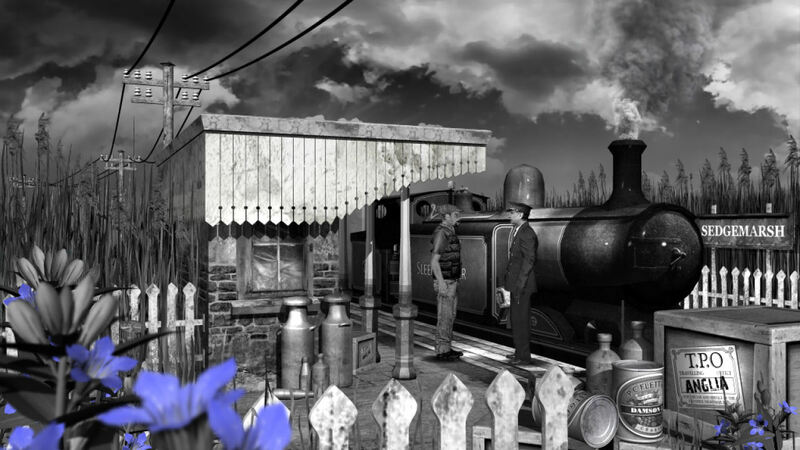 The walkthrough is fully illustrated and will help those stumped by Saxton's mysteries and enigmas. Get instant answers! GET THE WALKTHROUGH for Digital Download. 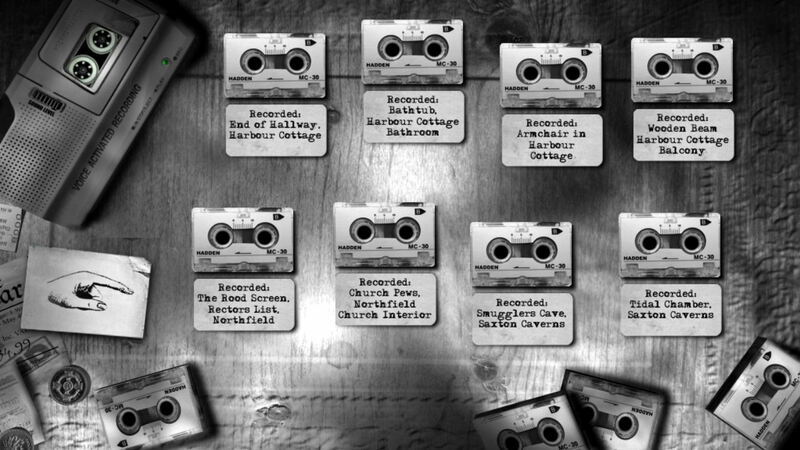 The Lost Crown audio soundtrack features over an hour of music! 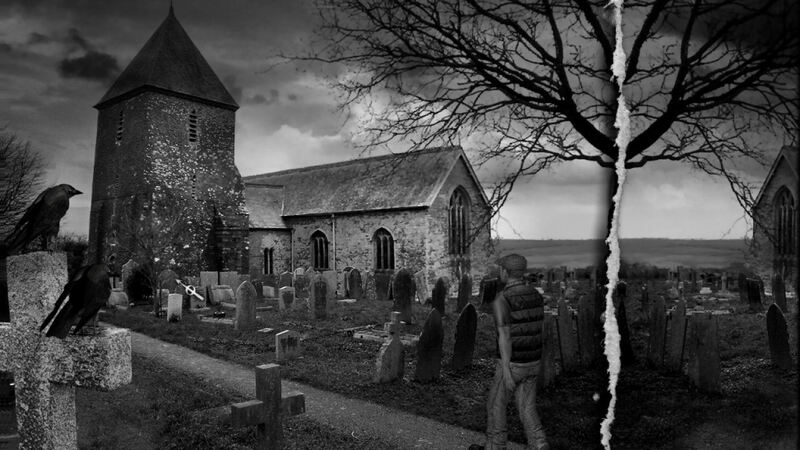 The eerie setting of the ghost-hunting adventure is captured beautifully by this haunting score; from the misty reed beds, to the deep howl of the wind through the Northfield Church. 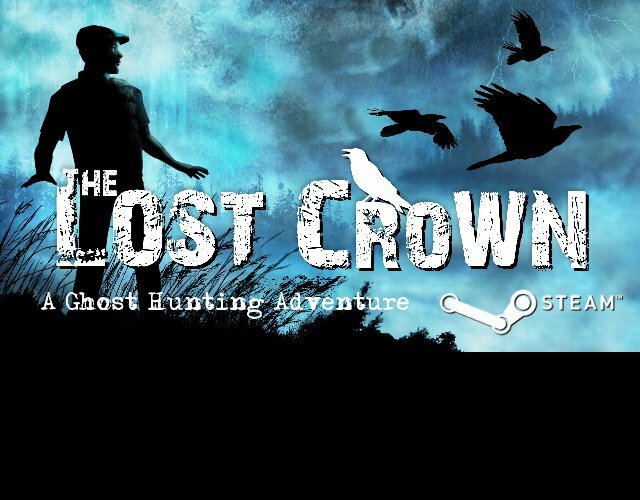 Jonathan Boakes, the author of The Lost Crown, has selected 35 tracks for this Official Digital Soundtrack. GET THE SOUNDTRACK for Digital Download.